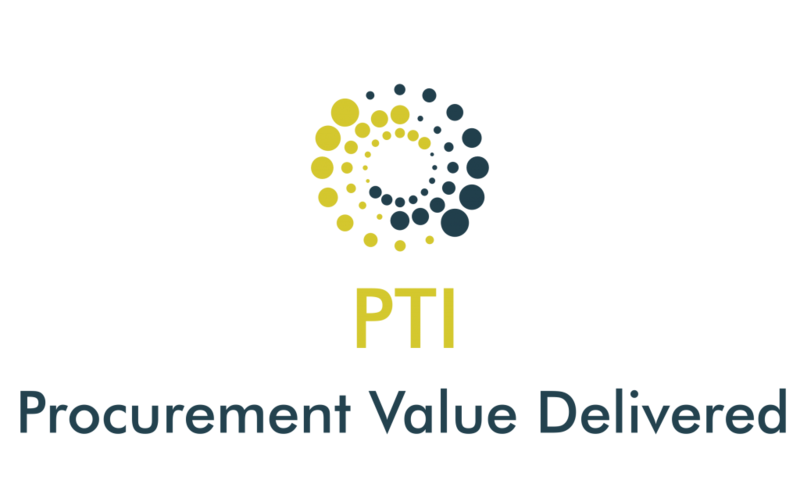 The PTI wants to ensure that the procurement profession stays relevant for the future. Continuous optimisation and transformation, ongoing innovation is driven by industry-led research and thought leadership. The PTI supports and works together with both institutes, Academia and industry. It is our objective to promote collaboration between business and universities to deepen our knowledge and the impact of the changing ecosystem and provide recommendations for the 5 pillars of procurement. QCC model (Quad Core Competency matrix), all respondents receive individual feedback on their current procurement competencies baseline against 24 sub-competencies and a recommendation of how they can improve. PMA model (Procurement Maturity Assessment), is a maturity assessment of the procurement function and it’s practices across the different stages of procurement cycle. A gap analysis will outline actions, tools or strategies for improvement. EFQM RADAR Assessment (European Foundation of Quality Management), your business will gain valuable insight across the 6 business levers that are critical to becoming operationally excellent.